As we rode up the river, we passed the Vietnamese Floating Village. Hundreds of families live on boats, work on boats, and buy supplies from shops on boats. Children go to school on boats. Finally, Angkor Wat. Just astonishing. I spent three days exploring and climbing over ancient temples. Truly one of the eight wonders of the world. Temples one thousand years old surrounded and in some cases intertwined with huge trees hundreds of years old. 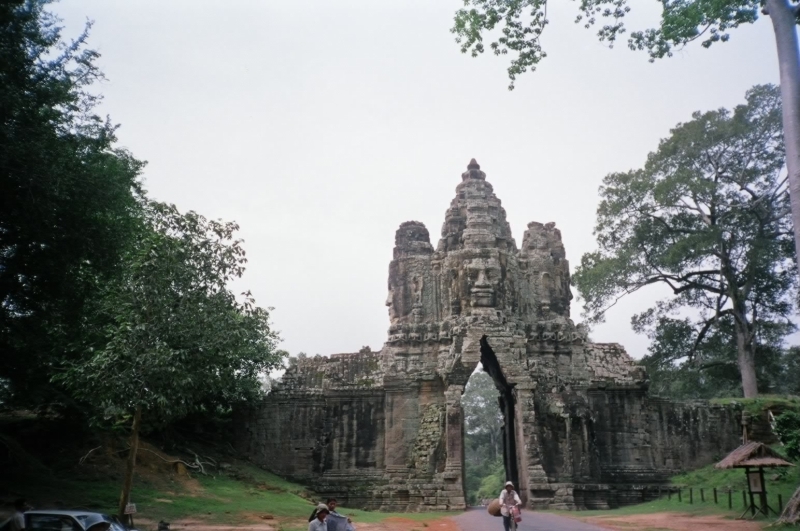 Angkor is considered one of the three most important ancient Buddhist sites in Southeast Asia. I encourage everyone to visit. I am motivated to see the others. Bagan in Burma. Borobudur in Java. Maybe one day. Maybe soon.